But, then reality sets in and last summer was no different. With the pent up energy of a long, dark Canadian winter, I got the bike tuned to a taught readiness and hit the river valley trails with earnest. I knew it was going to be busy summer. I work for Northlands and my summers are busy with major events so I wanted to make the most of any riding days I had if I was going to get into any shape at all. 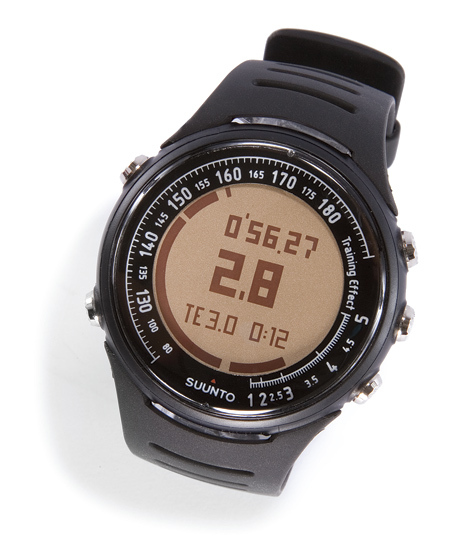 Heart rate monitors had always seemed like an unnecessary expense and complication to training. I figured if you wanted to get into shape, just ride hard and ride lots, “Ain’t nothin’ to it, but to do it.” Now that I have one though, I think differently. Under stress them, and you’ll never hit your full potential. From most everything I’ve read, riding at 65%-85% of your maximum heart rate is ideal for the majority of your cross-country training. Without a heart rate monitor, maintaining a target zone like this is just left to your own subjectivity, and that’s going to be hit and miss in the best of situations. Three-tier zone training system with alarms – these are used for “post exercise” analysis. 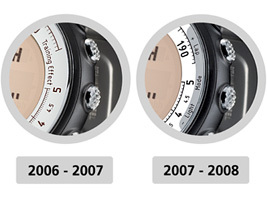 The Suunto T3 will provide the user with: time below Z1, in Z1, in Z2, in Z3 and above Z3. It is possible to PAIR 3 different PODs to the T3. This can be a GPS POD, FOOT POD and BIKE POD, or FOOT POD and 2 x BIKE PODS (different bikes) or any combination of 3 PODS. Log memory for 15 workouts including breakdown of laps, splits, distances, training effect, average and peak heart rate and calories. Interval timer with 2 x segments, plus a warm up timer. For example, 5 mins warm up, then 2 x repeat timers of 6 mins and 2 mins. With these training measurements, and combined with my stationary bike computer, which tells me resistance level, I get a detailed and consistent picture of my off season training rides, allowing me to track my progress, consistently and effectively.